During the month of October, the world celebrates Cybersecurity Awareness Month (#cyberaware). During the month, professionals share tips, tricks and trends that will help you keep your accounts and devices secure from Internet imps (my not-so-endrearing term for malicious crooks out there looking to steal from you or damage your reputation. Don't ever think that any individual business will not be targeted. 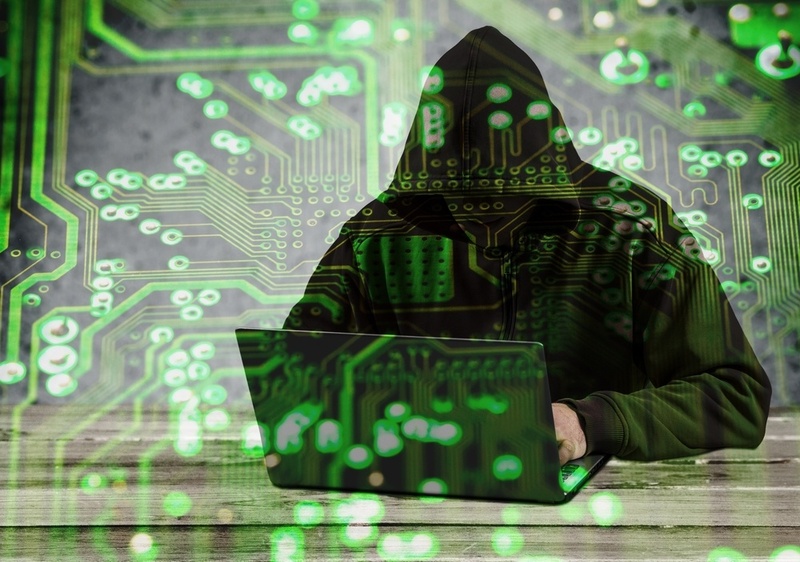 Cybercrime is the great equalizer, and anyone who is connected to the Internet is at risk. In this blog post, we'll show you how to enable two-factor authentication on your social media accounts, thus providing an additional layer of security on these sacred accounts. You'll notice under the blue bar that you have three sections (listed horizontally across the page" = "account", "privacy" and "communications". Select Privacy. On the left hand vertical menu, select "security"
The bottom option is "two-step verification". Select "change"
View the top menu bar to the extreme right. Click on the arrow pointing downwards. From the left hand vertical menu, select the option "security and login"
Scroll to second last option "Setting up extra security"
You will automatically land on "account". When logging in, you'll need to provide a login code. The login code will be sent to you via SMS. When you type in the login code, they'll know it's really you. Scroll through the options and select "Two-factor authentication"
Switch on the toggle for "Require security code"
Congratulations, you have successfulled added two-factor authenticaton to your social media accounts. But remember, this is only one step in truly securing your social media accounts. To fully secure then, download our ebook on 10 steps to securing social media accounts.